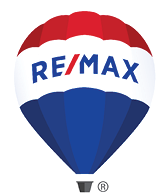 21 Beacon St. Gloucester, MA 01930 - Single Family home | Patty Knaggs Heather Numerosi Gloucester MA RE/MAX Advantage Real Estate Agent. Buy or Sell your Home with Patty Knaggs. Directions: Washington St. Or Centennial Ave. To Beacon St.
Amazing tiny home, renovated to the studs in 2010, in fabulous central location! Boasting ALL of todays must haves: open living space, hardwood floors, granite counters and stainless steel appliances, this charming colonial offers over the top (treetops!) outdoor living space! Tucked back from the street and into the front side of Governors Park, the large tree top deck is where you will entertain in the summer salt breezes. High above your own rooftop, you can view steeples and the summer fireworks with family and friends or simply hideaway in peace after a days work with a glass of wine. 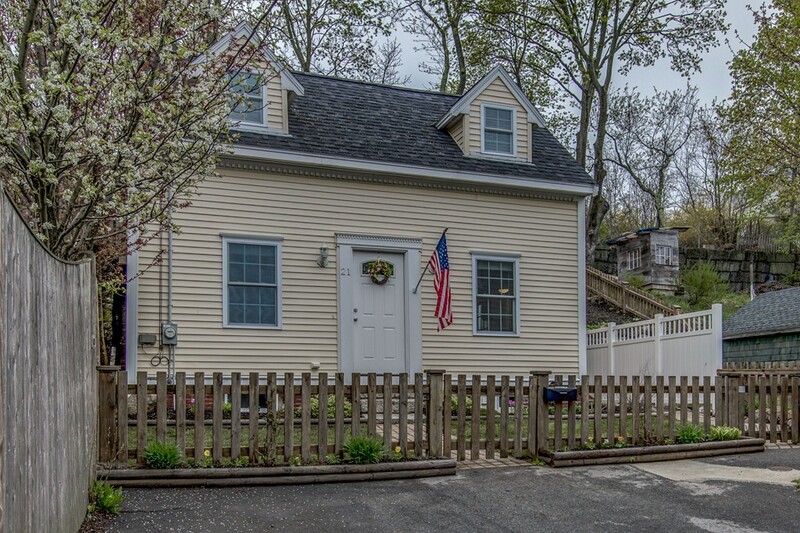 This sparkling home features a convenient location to so many of Gloucester's attractions. Minutes to the train station, shopping, downtown restaurants and cafes, the Boulevard, beaches and Stage Fort Park you can park your car and conveniently travel by foot or bike to all. 1st showings Friday 5/12 after 5pm. Open house Saturday 5/13 11-1pm. Offers if any, to be submitted by Tuesday at 3PM.